CNC WEST is a family owned publication that has been bringing west coast metalworkers regional news since 1981. 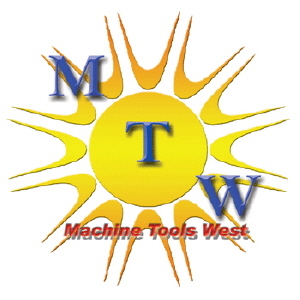 Founder Tom Arnold started the magazine after he had another successful regional magazine called MACHINE TOOLS WEST IN 1977. While Machine Tools West was/is purely an advertising magazine, Tom wanted to start a magazine like the popular national magazines but on a regional basis. The magazine would have feature articles on west coast machine shops and have national advertising. There was nothing else in the industry like this so Tom was taking quite a risk. He brought his son Shawn on board to help with Machine Tools West while he started CNC WEST. It only took a few years before the magazine took off. 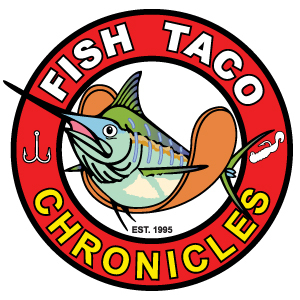 To this day both magazines are quite successful and even through the tough times CNC WEST has been able to survive and even grow while others have downsized or stopped printing. Tom has since passed away but Shawn who bought him out in 1995 runs the magazines with his wife Linda. Together they strive to carry on the tradition of the metalworking industry’s finest regional magazine that Tom created.